The Nike Air Max 97 shook up the running world with its revolutionary full-length Nike Air unit. 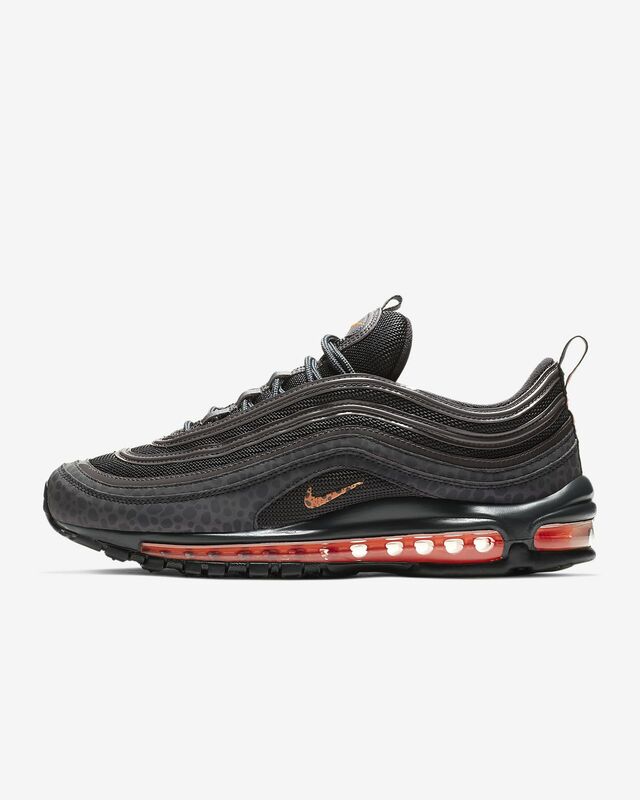 The Nike Air Max 97 SE Reflective remasters the original design with synthetic and textile materials for a lighter feel and a sleeker look. Foam midsole with Max Air cushioning for soft comfort. Have your say. 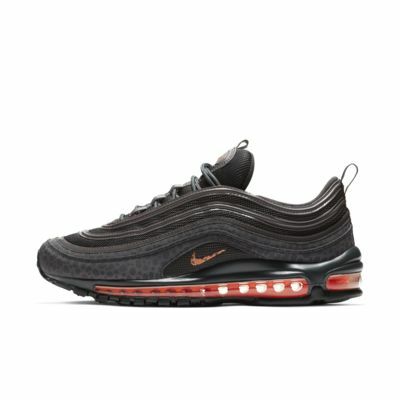 Be the first to review the Nike Air Max 97 SE Reflective.